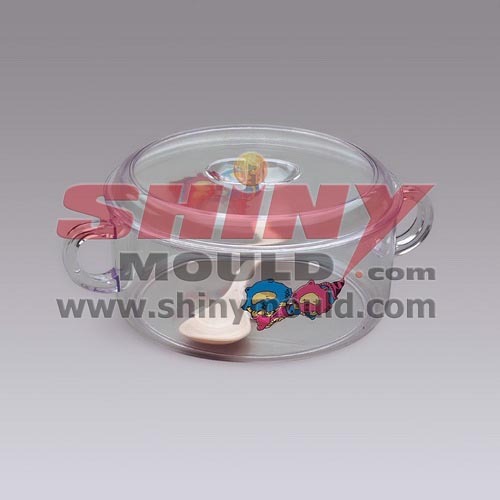 Don't think twice, if you want to develop a new product to its product line by implementing a new plastic container or mechanical parts, contact us! 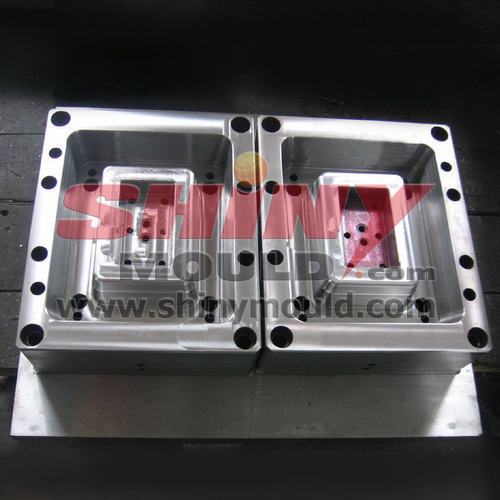 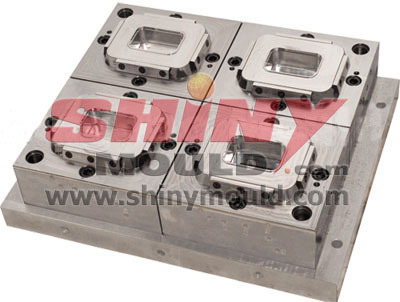 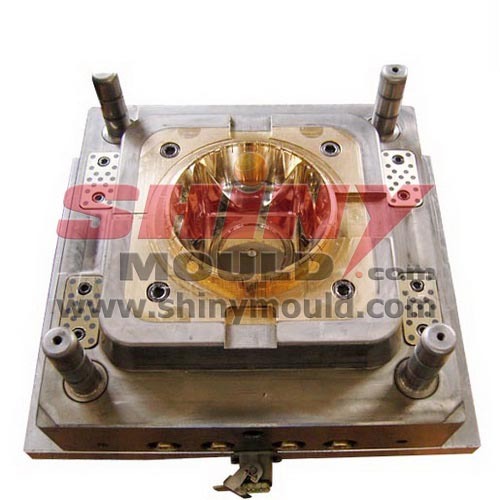 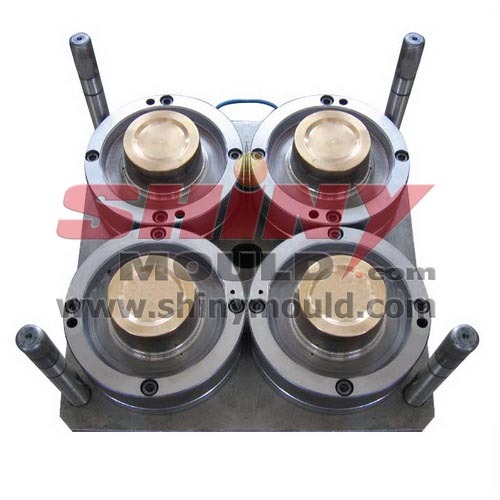 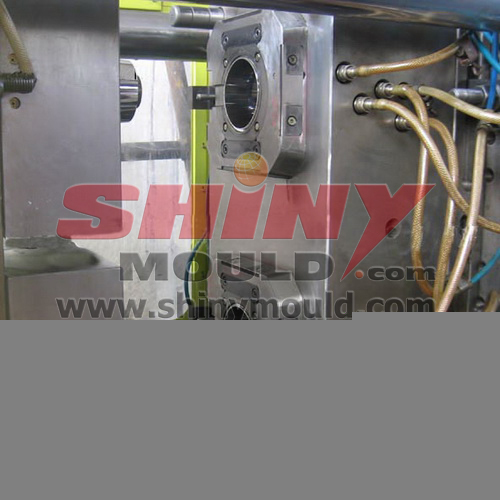 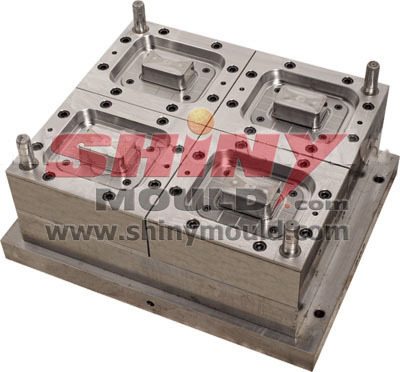 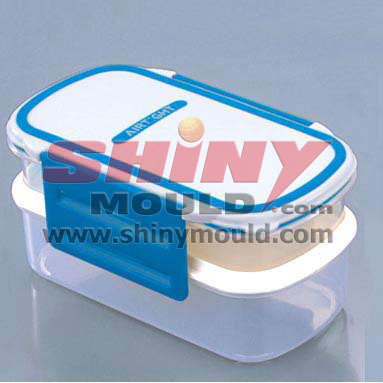 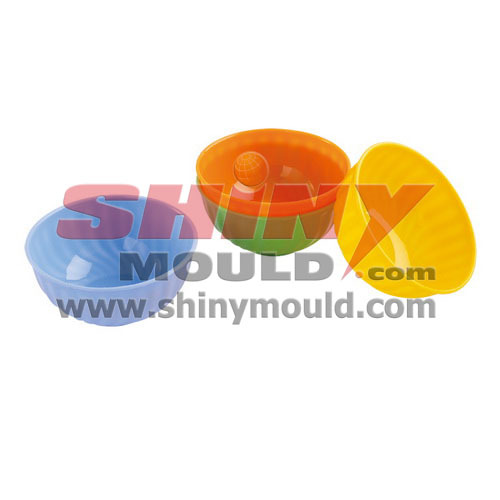 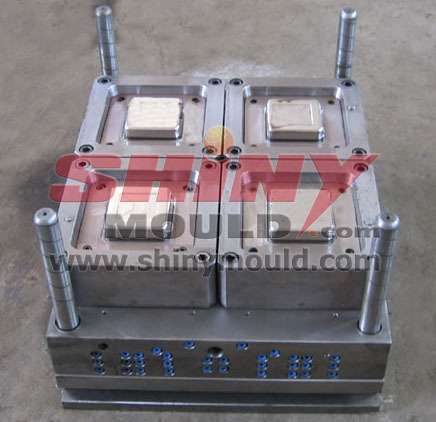 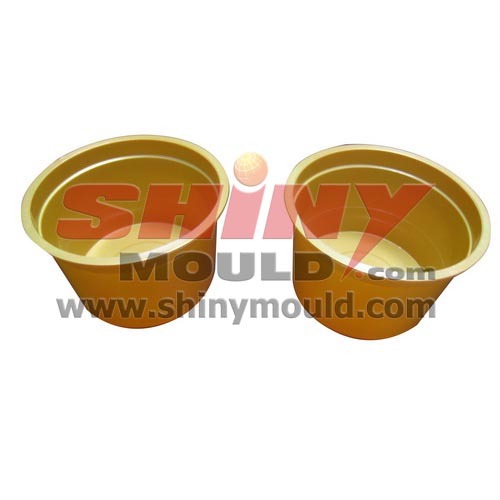 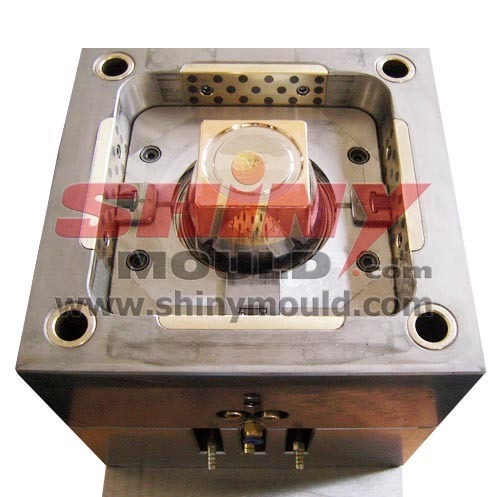 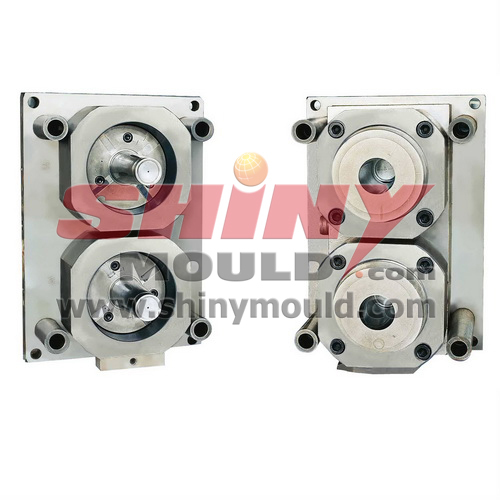 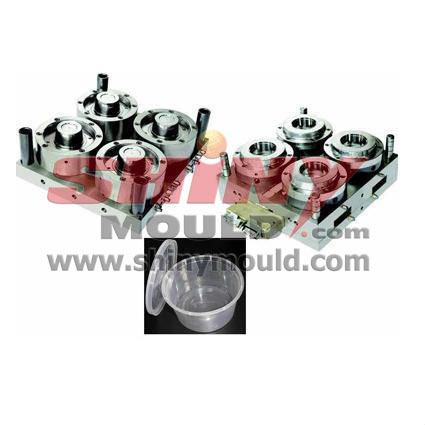 We are your best choice for plastic packaging mould. 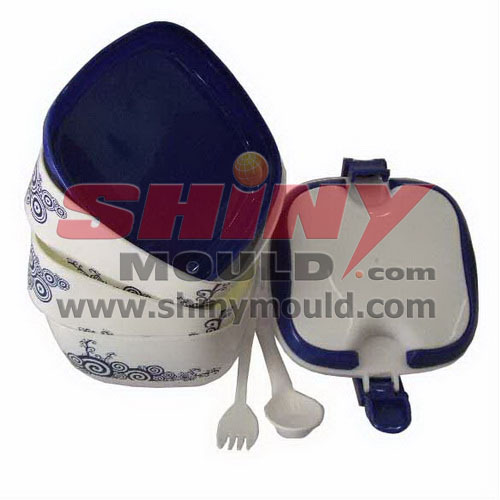 For more information, please contact us by phone or mail, I hope, we are here to serve you.